Vicky Fouka's main research interests are cultural economics and political economy. Her research combines theory and statistical methods to examine how identity and attitudes are shaped by state policies and history and how they themselves affect economic and political outcomes. 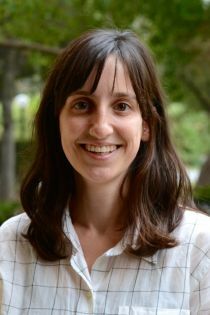 Vicky received her PhD in Economics from Pompeu Fabra University in 2015 and joined CReAM as an external fellow in October 2016.